.Traci Skene-- Comedian, Writer, Author: Our Book Release Date Is October 1, 2011! 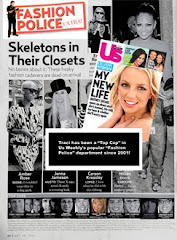 Our Book Release Date Is October 1, 2011! 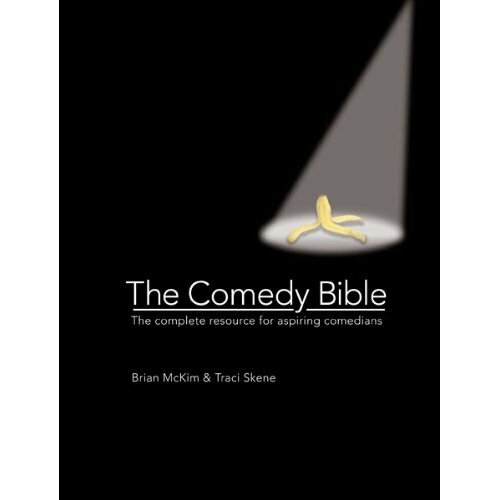 You can pre-order The Comedy Bible on Amazon.